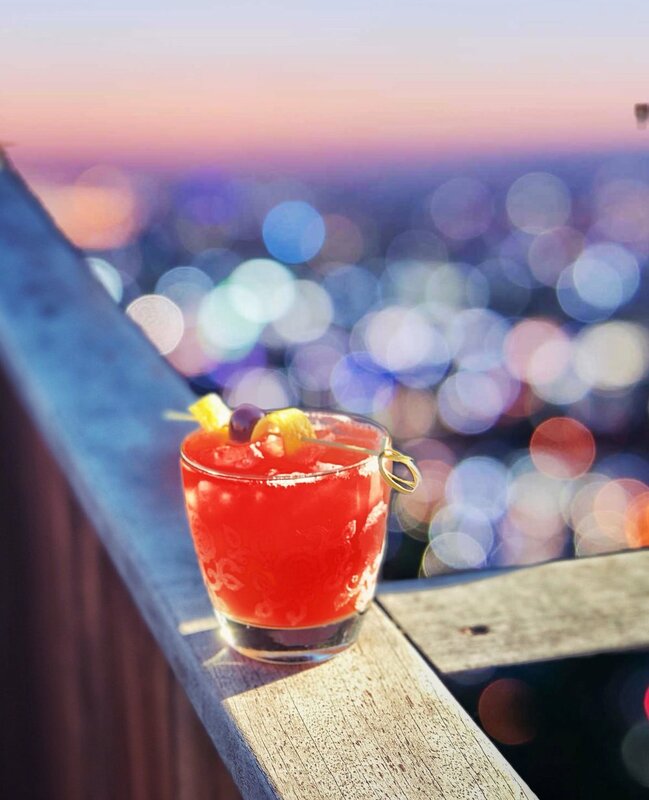 In the spirit of our Valentine’s Day relationship cocktail series, this week we bring you a cocktail that represents a relationship status that many are all too familiar with- the Friend Zone. Unlike its namesake, this cocktail is light, easy, fun, and free of the pain or drama.of unrequited feelings. In a mixing tin, combine ingredients and add ice. Shake well. Pour contents into rocks glass. Garnish with lemon twist and brandied cherries for garnish, if desired. Curious about Virgil Kaine Ginger-Infused Bourbon? Click here to learn more about this South Carolina-based company and their products!